With more than 30 years of practicing workers’ compensation law and zealously advocating on behalf of thousands of injured workers, the attorneys at Boyd Kenter Thomas & Parrish have the experience and expertise to represent those that have been injured or killed in the workplace while securing compensation for hundreds of clients in both Missouri and Kansas. Committed to Justice in Your Workplace. Boyd Kenter Thomas & Parrish will provide honest, practical advice and vigorous, results-oriented advocacy in all types of labor, union-related claims and employment law disputes and employment-related business disputes. You have rights. We will help you understand them. Contact us for a free consultation. 2.9% of full-time workers are involved in an occupational injury or illness. 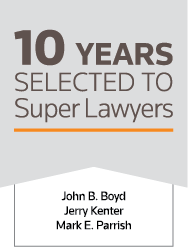 Boyd Kenter Thomas & Parrish is committed to protecting the rights of all workers and their families since 1983. 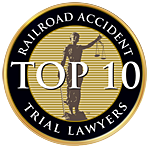 If you or a family member has been a victim of a workplace accident or illness, our attorneys are ready to help. TAKE THE RIGHT STEPS TO PROTECT YOUR RIGHTS. Request medical care immediately, if required. 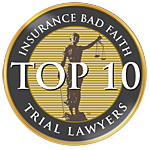 Contact Boyd Kenter Thomas & Parrish for a free consultation and to help you through this process. *In Kan., you have 20 days to report – 10 days, if you no longer work for that employer. In Mo., you have 30 days. Taking the right steps now can benefit you later, so be sure to know your rights. You have the right to file a claim for your injury or illness. You have the right to pursue medical treatment. If you are unable to return to work because of your injury or illness, you have the right to temporary disability compensation. Contact Boyd Kenter Thomas & Parrish for a free consultation and know your rights. John Boyd is Past-President and recipient of the Lifetime Achievement Award of the Workers’ Injury Law and Advocacy Group. He has written extensively on the subject of workers’ rights. 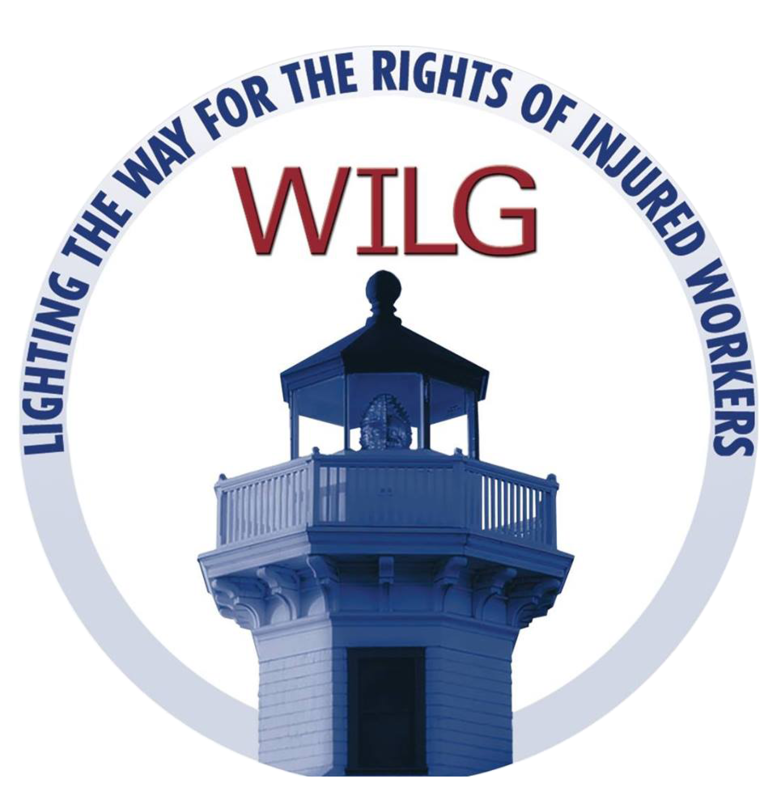 J.R. Boyd is a fellow in the College of Workers’ Compensation Lawyers and has been a member and held leadership positions with the Workers’ Injury Law Advocacy Group (WILG) since its inception in 1995. 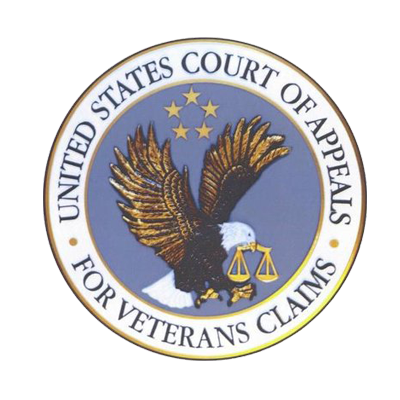 Jerry Kenter, a veteran of the United States Air Force, is admitted to the United States Court of Appeals for Veterans Claims. 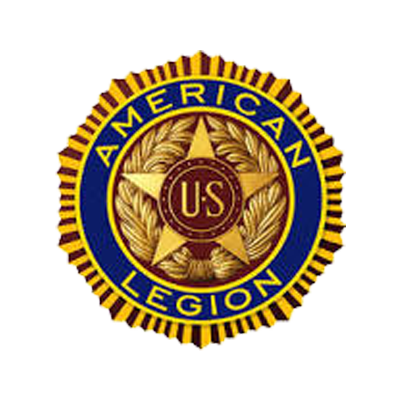 Jerry assists veterans who have filed an appeal due to claim processing errors, missing or lost medical evidence with the Department of Veterans Affairs. Brianne Thomas is a seasoned litigator and serves as Managing Partner at Boyd Kenter Thomas & Parrish. 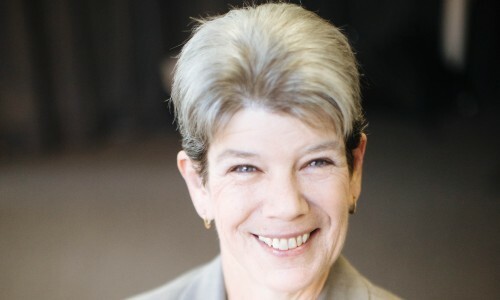 She has held leadership positions with the Association for Women Lawyers (AWL) of Greater Kansas City and serves on the Board of Governors for the Missouri Association of Trial Attorneys. 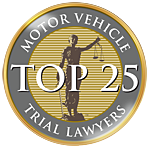 Jeff Carey has been practicing law for more than 20 years. He received the Legal Champion’s Award from Missouri Lawyers Weekly for his work on a federal corruption case and in support of the initiative petition process. 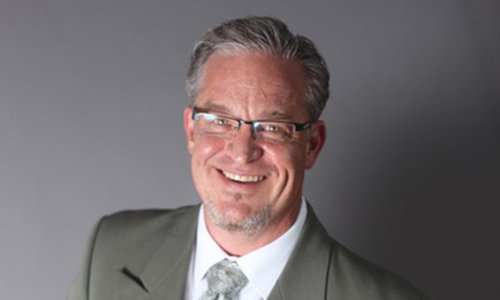 Dennis Horner is a frequent speaker at Kansas Division of Workers Compensation Seminars, Kansas Bar Association Seminars and Kansas Association for Justice Seminars. Dana Apple has represented unions and employees in state court, federal court, before the National Labor Relations Board and in numerous arbitration hearings. As an associate, Jason has first-chaired workers’ compensation hearings and assisted partners Brianne Thomas, Mark Parrish and Jerry Kenter in many aspects of civil litigation. 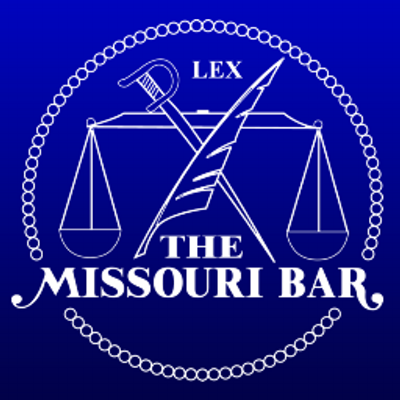 He has also written appellate briefs and argued before the Court of Appeals for the Western District of Missouri.